Employee Award Pins & Engraved Recognition Awards | Recognition Engraving & Awards, Ltd.
At AwardsHere.com we understand the importance of recognizing your employees for their dedication and accomplishments and paying it forward. 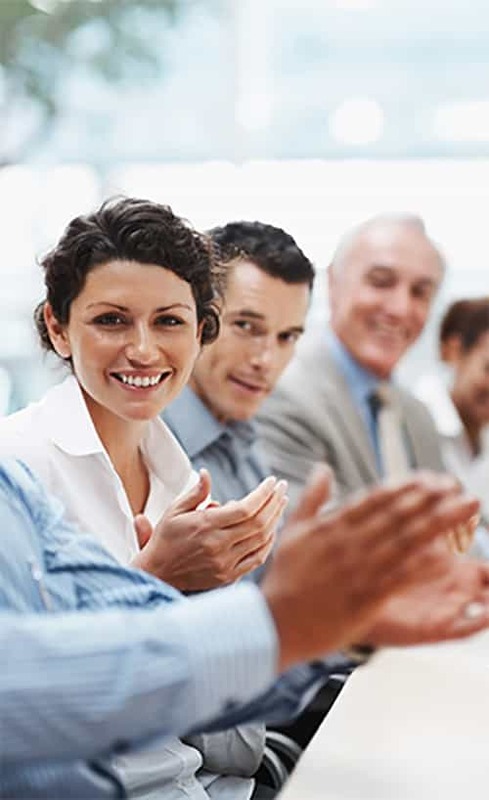 Since 1988, we’ve been helping organizations and businesses nationwide build stronger corporate cultures and motivate their teams for quality work and achievements with employee award systems. 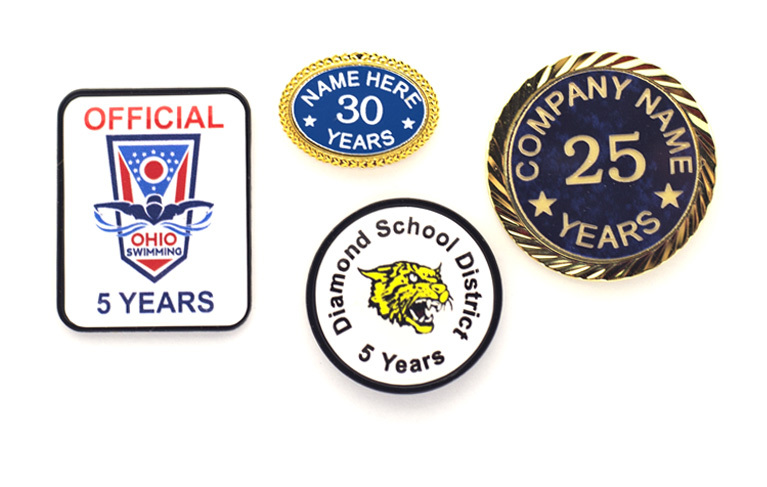 We offer a large selection of in-stock employee recognition lapel pins featuring a variety of designs to accommodate different branding styles, as well as custom-made award pins that can easily be personalized to showcase your field of business and specific employee achievements. If you are looking for something more special, our catalog also includes other types of employee recognition awards featuring art glass, paperweights and clocks with customizable engraving. Small tokens of appreciation can go a long way. 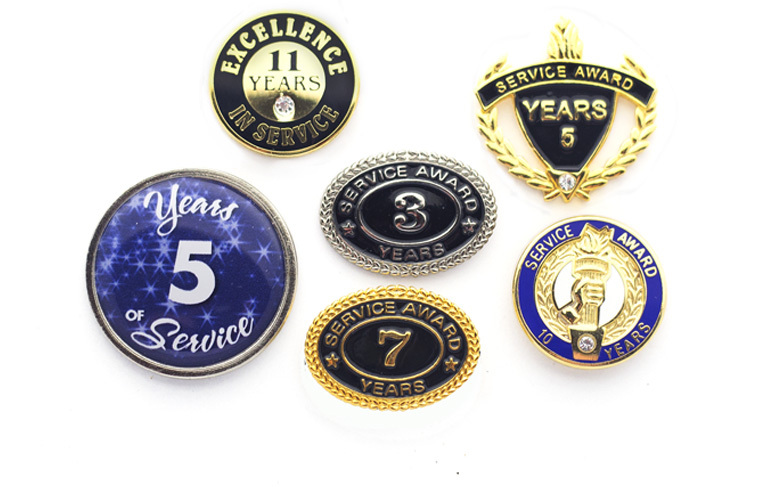 Whether you’re in need of award pins or engraved employee recognition awards, AwardsHere.com is your one-stop shop. We offer a quick and sensible solution for employers to find quality lapel pins with expedited shipping options for last-minute needs. 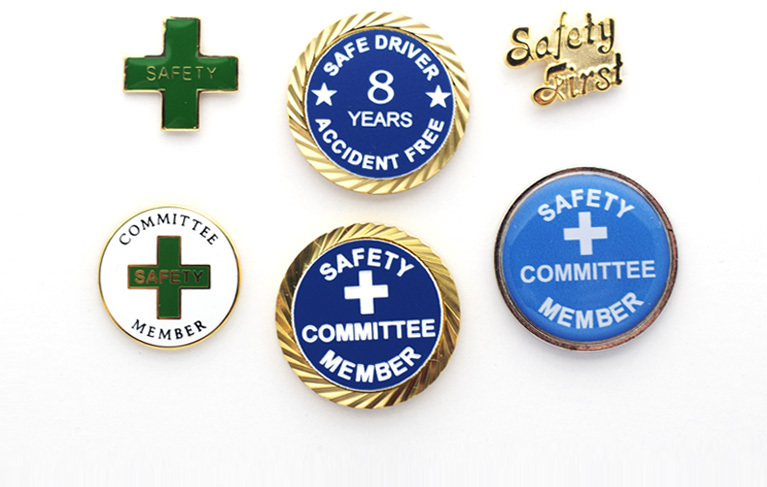 Shop our selection of enamel employee recognition pins today and create the perfect awards program to let your employees know just how much you appreciate them! Hundreds of Beautiful Lapel Pin Designs In Stock! 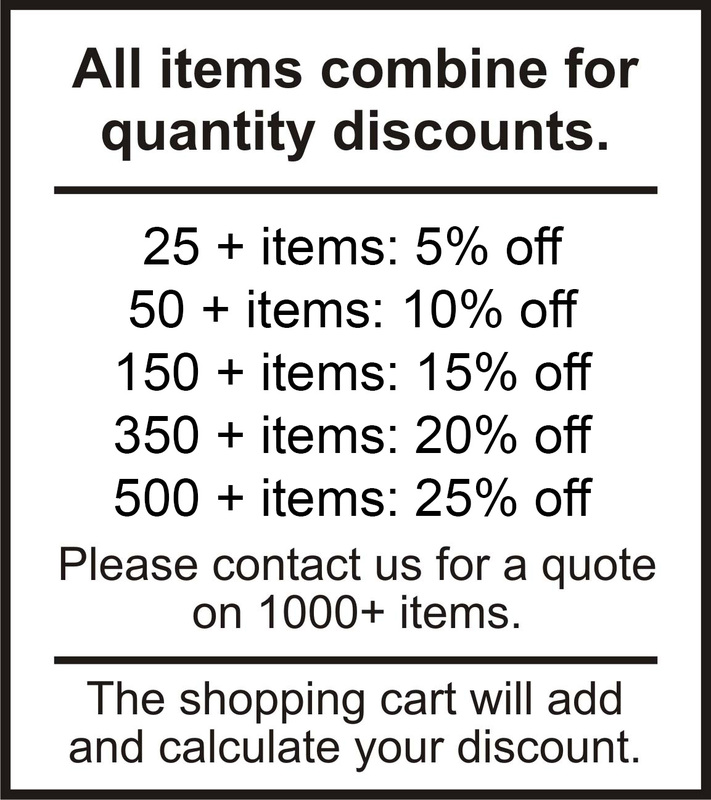 All items combine for Quantity Discounts! For over 30 years, we've been helping businesses large and small with their employee award programs. 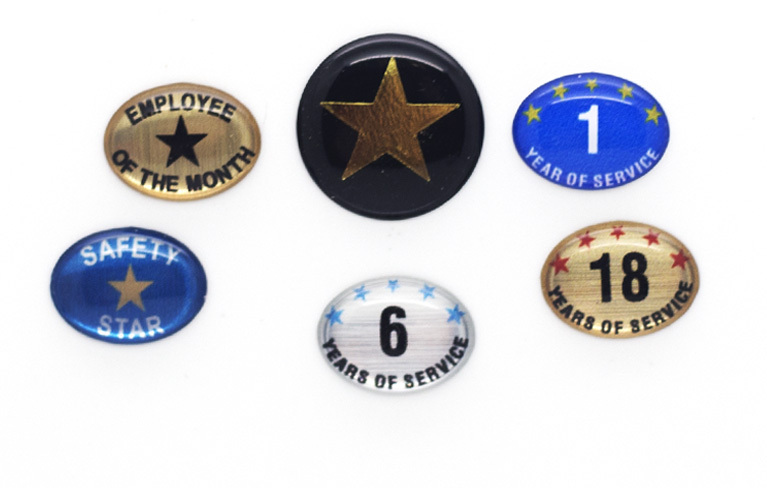 Whether you need some years of service pins, custom lapel pins, engraved employee awards or some of our in stock lapel pins, we can get our products to you quickly, to assist you in rewarding your outstanding employees. Please contact us for a quote for larger quantities.